A splashback is a stylish and practical choice for those who wish to protect their kitchen walls against splashes and spills. 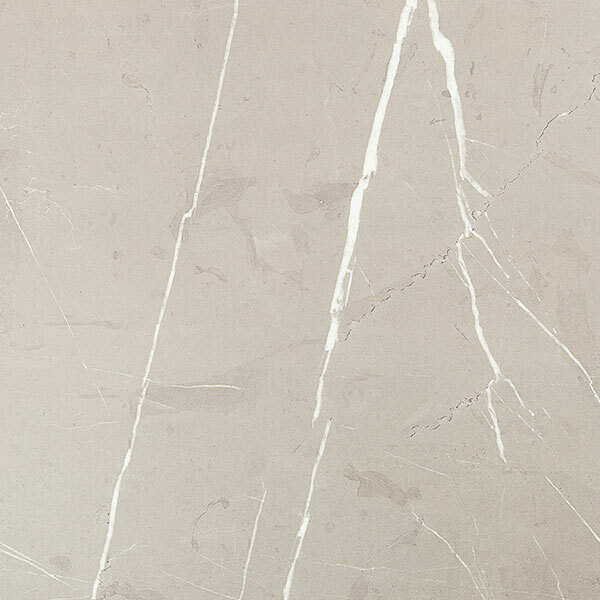 Our laminate cream stone splashback measures 3m x 600mm x 6mm and features a beautiful stone effect. The matt finish of this splashback further enhances the look. Employing the same production methods as the other products in our laminate cream stone worktop collection, this splashback has a core of fibreboard which is bonded to the decorative laminate top layer via an application of high heat and pressure. A low-maintenance, hygienic alternative to tiling, this splashback can be cleaned using just a soft cloth and some warm soapy water. Our cream stone effect splashback is water and scratch resistant. For a sleek look throughout any kitchen, why not use between base and wall units instead of tiles?